Part: # 00238 / 00239 Size: 32 oz. / 128 oz. BlueDevil Hydraulic Stop Leak permanently seals hydraulic leaks. The hydraulic leak sealer is available in both 32 oz & 1 gallon sizes. One gallon treats up to 20 gallons of hydraulic oil. 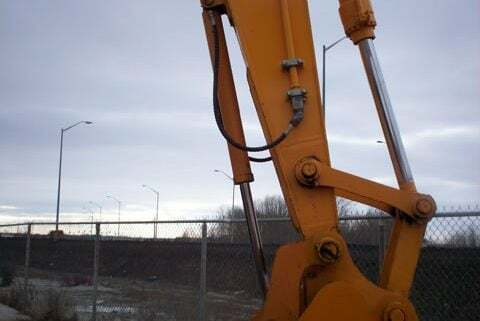 Run equipment until leaks are sealed (1 to 2 hours or until leaks stop). 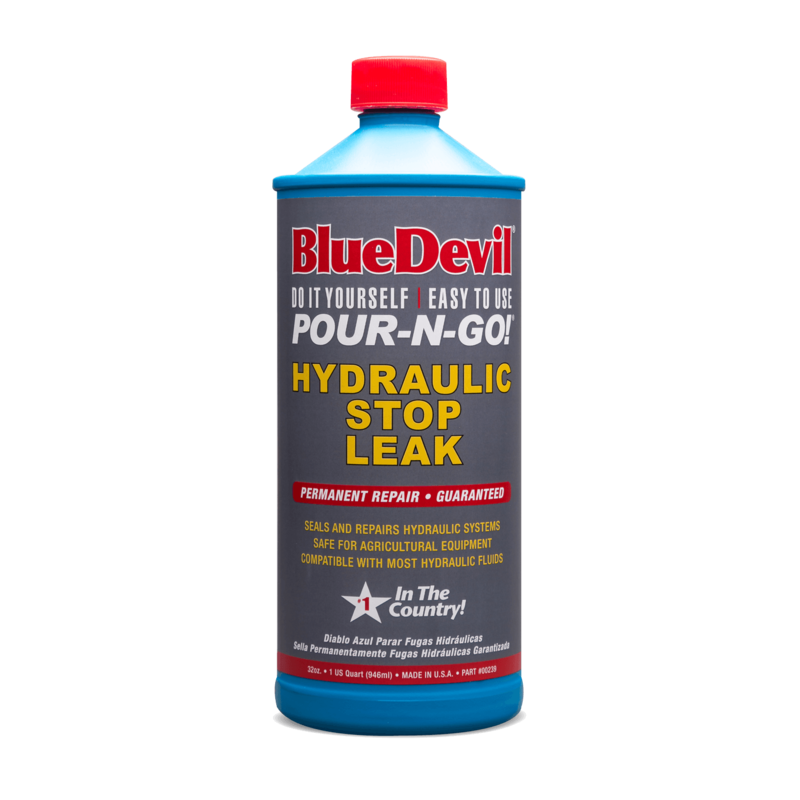 BlueDevil Hydraulic Stop Leak quickly revitalizes hard, shrunken or leaking seals to their original condition as it circulates throughout the system. 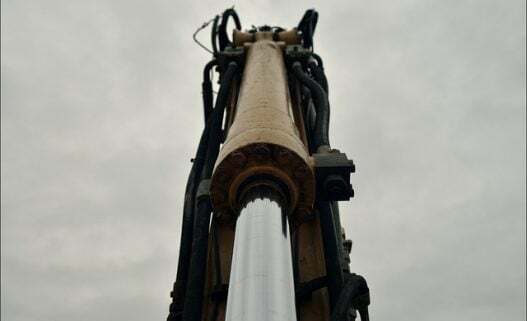 BlueDevil Hydraulic Stop Leak not only revitalizes but also conditions seals to like new and contains no petroleum distillates that can harm the system. BlueDevil Hydraulic Stop Leak is a unique plasticizer for all rubber seals. BlueDevil absorbs into the seal to soften, expand & revitalize the size and flexibility to its original condition. Use 1 quart to treat up to 8 gallons of hydraulic fluid. 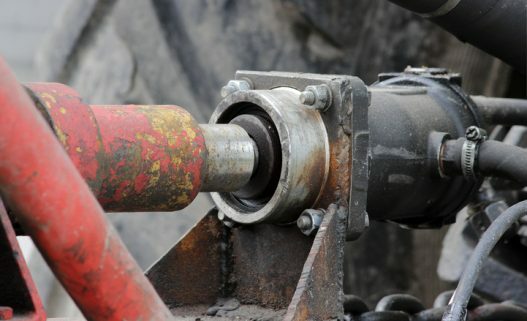 BlueDevil repairs leaks points while you operate the vehicle or equipment. Do I have to change my hydraulic fluid after I apply BlueDevil? NO. BlueDevil mixes with the fluid and can stay in the system.